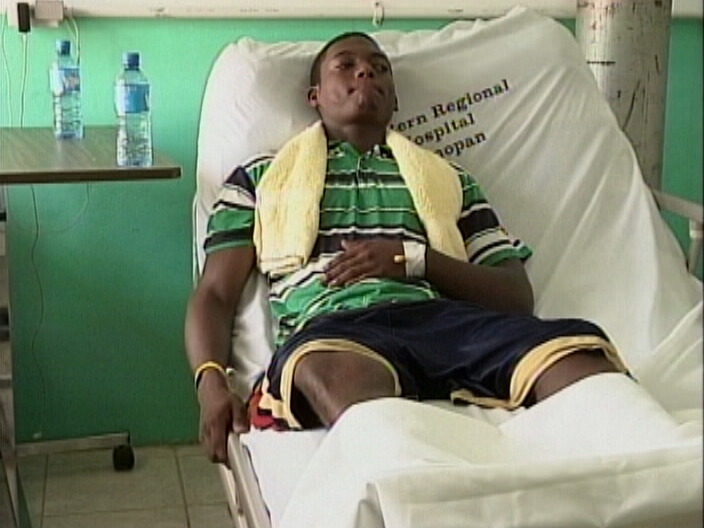 There is a development tonight in respect of a shooting in Unitedville, Cayo District in which a young man was injured when he was shot by police officers on patrol. 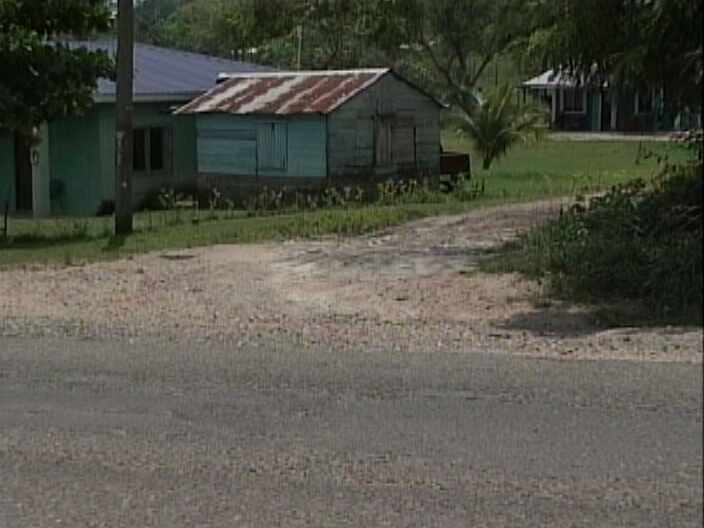 Four police officers attached to the San Ignacio Police are in custody and at least one of them is expected to be formally arraigned on Thursday for the shooting of nineteen year old Elston Arnold. The shooting happened around one a.m. on May twenty-sixth as Arnold and four of his cousins were heading home from a wake in Ontario village. Arnold was shot once to the back by a police issued pump twelve shotgun as he and his cousins approached the bus stop in the village. It’s not known what triggered the shooting, but one of the officer under the command of Corporal Ricky Valencia, pulled the trigger. An internal and a criminal investigation have been conducted and an ID parade was held late this evening. 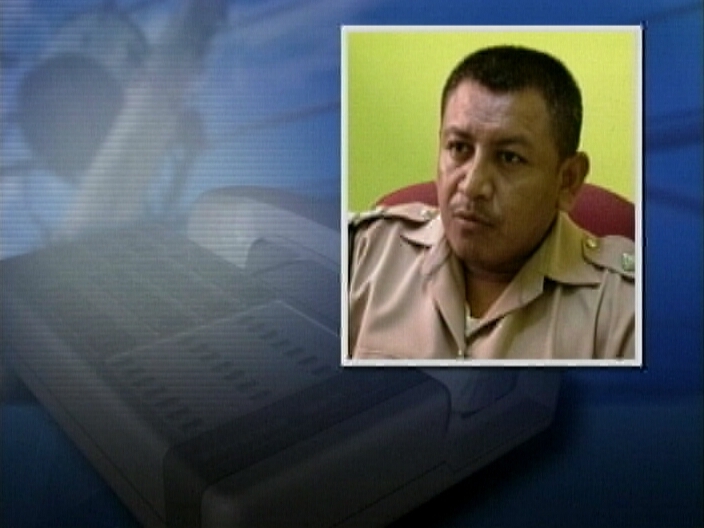 News Five spoke via phone to Deputy Officer Commanding the San Ignacio Police earlier today on the investigation. Three of the officers who were on the patrol are expected to face disciplinary action from the department. No f….ing names?????? I am sick and tired of this. Whenever a civilian is detained and is not a minor, the names are always released. Ohhh, because he is a public servant his name should be concealed?? I need to know from who the hell to be aware of!!! Yes, they do need to publish their names. If you want to be transparent, you start with some of these unruly cops. They all should be charged. Why is it only wounding and possibly deadly use of harm? That is attempted murder, especially since he was shot in the back! Wake up ppl.. Raymundo Reyes is an out rite gangster that deals in drug trafficking and guns/ammunition sale. However or whatever they can hustle they do. Why do you think its mostly Spanish decent working at San Ignacio station? 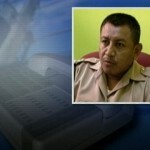 Every legitimate officer have moved from San Ignacio branch to Belmopan. Ppl this young man that got shot is no criminal just a recent graduate that doesn’t associate with criminals. I predict they will plant a gun in his yard or bullets on him to get the case to sway. 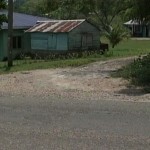 That is San Ignacio station bread and butter..
Danini Contreras attends PAHO meeting…was Chief Pharmacist dumped? 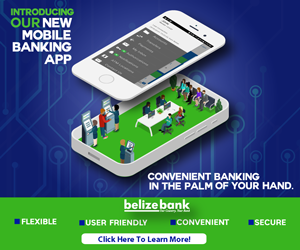 General Manager Benefits/Branch Operation, Enna Gonzalez, terminated from S.S.B.